On Sunday 10/2/2019, a delegation from the National Wisdom Movement, headed by Mr. Abdullah Al-Zaidi, a leader from the Wisdom Movement, visited the Change Movement of. During a meeting, the two sides, discussed bilateral relations and the formation of the new Iraqi government. .
After the meeting, Abdullah al-Zaidi, head of the delegation of the National Wisdom Movement, said that the visions of the Change Movement( Gorran) is close to that of Wisdom Movement and the Alliance for Reform and reconstruction, stressing the need to strengthen relations between the two parties. 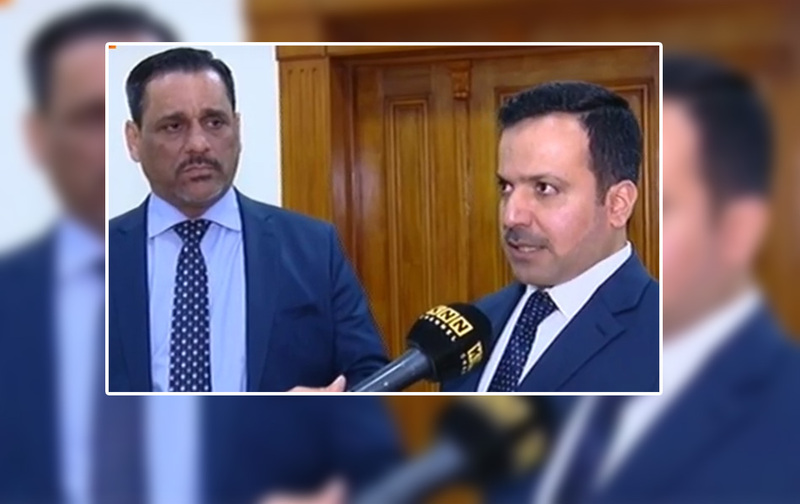 For his part, Dr. Yousif Mohammed, head of the Movement of Change bloc in the Iraqi parliament said that there is a great similarity between Gorran movement and the National Wisdom Movement in terms of organizational structure, especially in the field of investing energies of young people. Referring to the convergence of views between the two parties over the outstanding problems between the Kurdistan region and Baghdad.